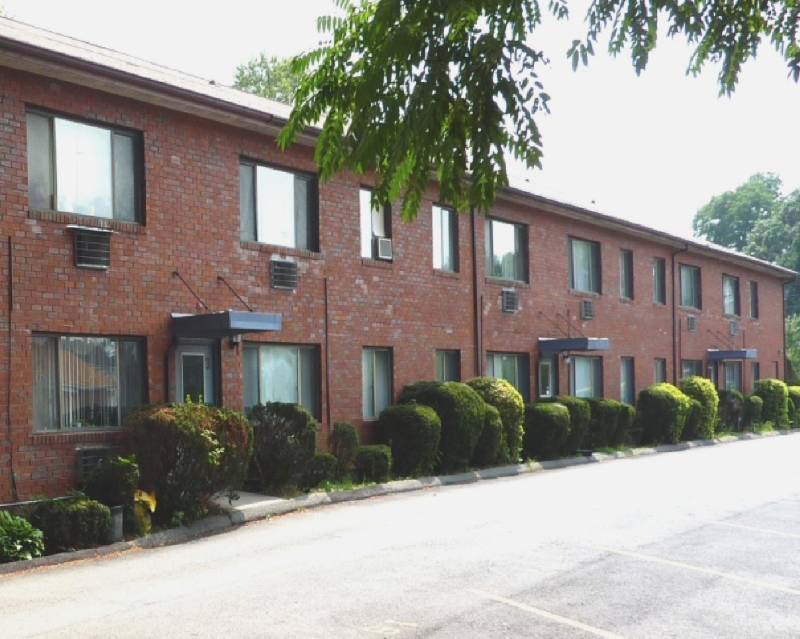 Springfield, MA St. James Apartments, located at 1309 St. James Ave., has been sold. Thomas King, CCIM of King & Newton, LLC represented the buyer, MFJ Enterprises, LLC, while Gary Witten of Marcus & Millichap represented the seller, Vista Estates, LLC, in this transaction. 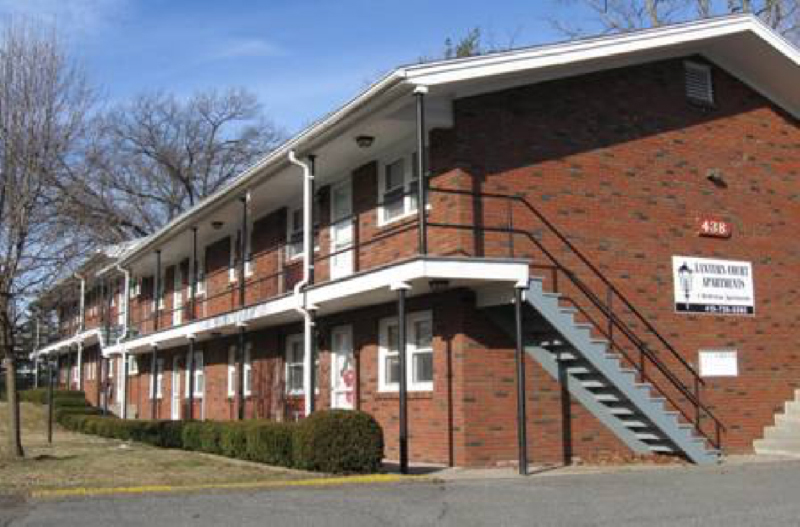 The property consists of 16 one-bedroom and eight two-bedroom units. The property sold for $1.55 million with a $1.164 million mortgage from Monson Savings Bank.